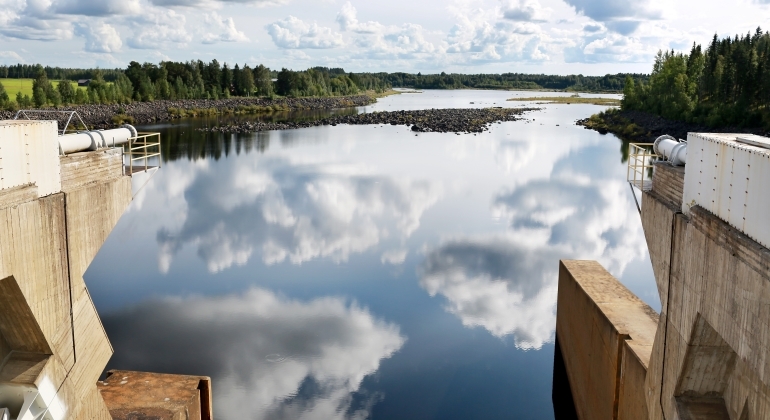 Kemijoki Oy produces domestic, renewable and emission-free hydropower at River Kemijoki, River Lieksanjoki and River Kymijoki. It guarantees the availability of electricity. We increase the production when consumption is at its highest and reduce it when Finland is sleeping. We also complement other forms of energy production: solar power on a cloudy day and wind power when the weather is calm. In addition to hydropower production, our operations include many other things: every year, we protect and landscape dozens of kilometers of beaches and plant millions of fish. Hydropower production can be felt and seen at the river. 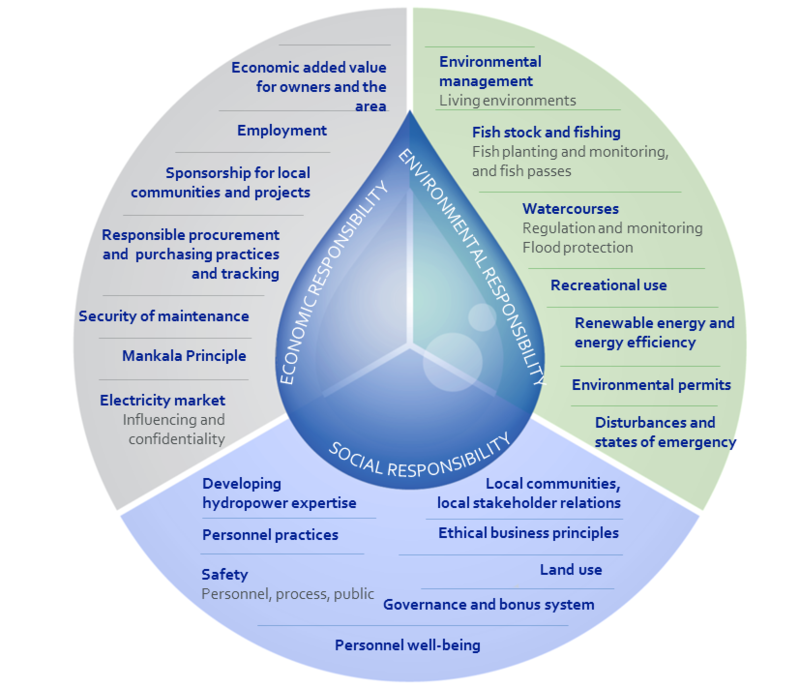 Therefore, close contact with other users of the river, such as the fishing areas and residents at the riverside, is important to us. Our operations also cover a large geographical area.